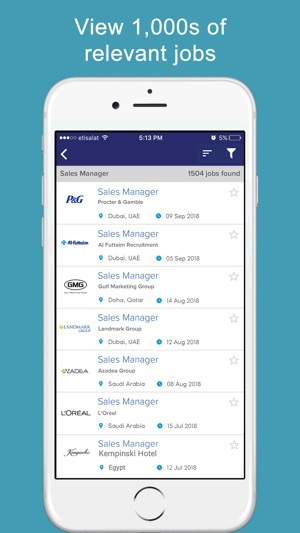 Find jobs with over 9,000 top employers in Dubai and across the Middle East, including the UAE, Saudi Arabia and Qatar. 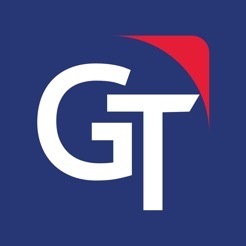 Brought to you by GulfTalent.com, the region’s leading job board for professionals, used by over 8 million job seekers. 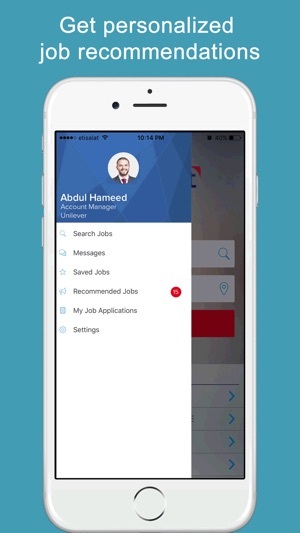 The app is indeed user-friendly, fast, memory-light and completely free, and gives you instant access to the best career opportunities. 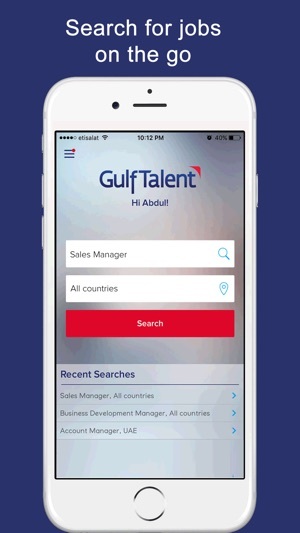 Download the GulfTalent job search app now and start applying for a job today! 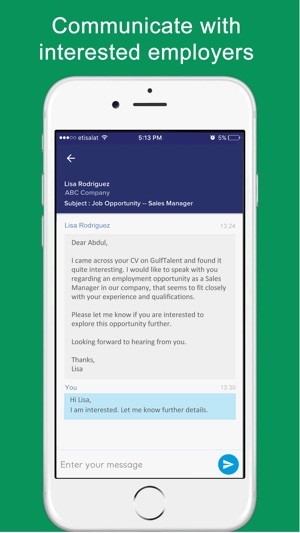 -	By Role: Accounting jobs, Admin jobs, Design jobs, Engineering jobs, Finance jobs, HR jobs, Management jobs, Marketing jobs, Medical jobs, Sales jobs, Security jobs, Software jobs and jobs in Catering, Civil Engineering, Customer Service, HSE, Journalism, Operations, Research, Translation etc. 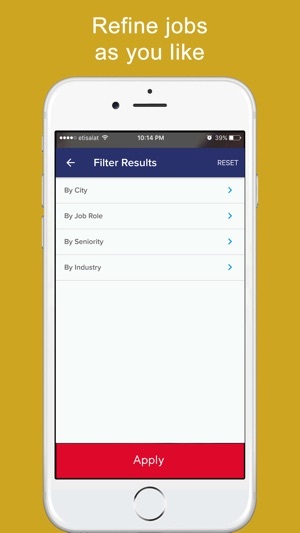 -	By Industry: Aviation jobs, Automotive jobs, Construction jobs, Consulting jobs, Education jobs, Healthcare jobs, Insurance jobs, IT jobs, Legal jobs, Media jobs, Oil and Gas jobs, Real Estate jobs, Retail jobs, Utility jobs and jobs in Accountancy, Advertising, Audit, Banking, Engineering Services, Government, Investment, FMCG, General Trading, Hospitality, Logistics, Manufacturing, Publishing, Recruitment, Telecom etc. 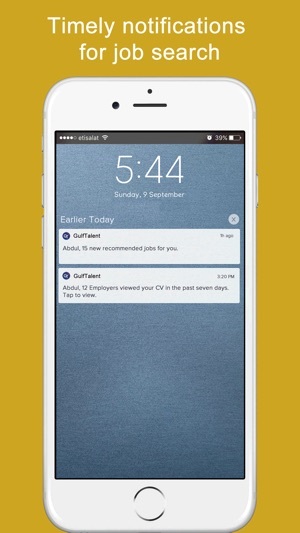 This app keeps crashing after each time a job is applied for. Needs to be fixed as it crashes each time you apply for a job.